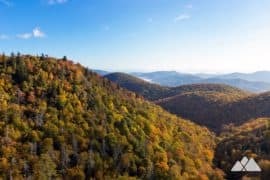 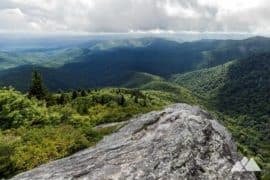 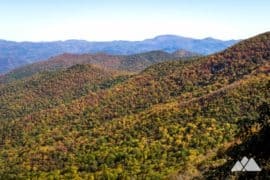 Covering more than 18,000 acres, the Shining Rock Wilderness in North Carolina is the state’s largest wilderness area, named for a unique, lofty peak that’s covered in gleaming white quartz rock outcrops and boulders. 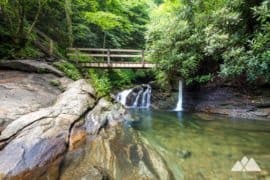 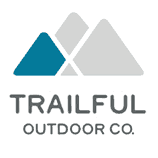 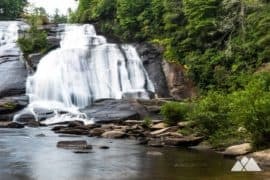 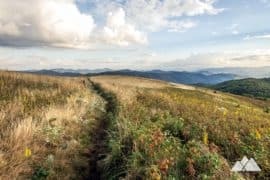 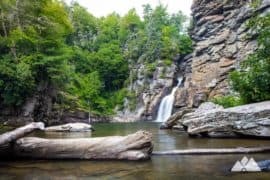 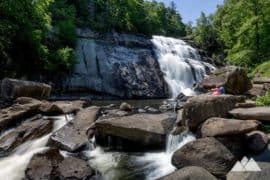 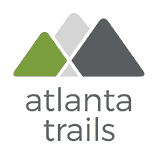 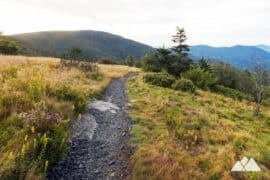 Hike our favorite trails in this remote, serene wilderness to grassy, wildflower-covered balds, sun-drenched mountain summits and the gleaming white summit of Shining Rock Mountain. 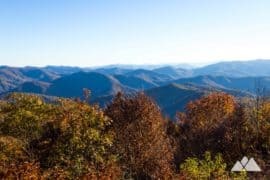 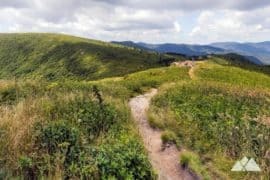 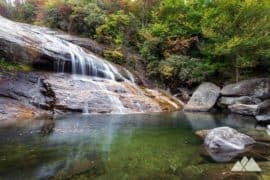 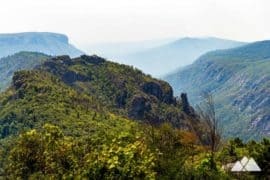 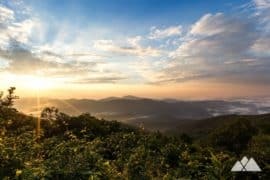 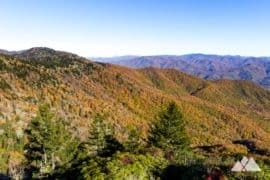 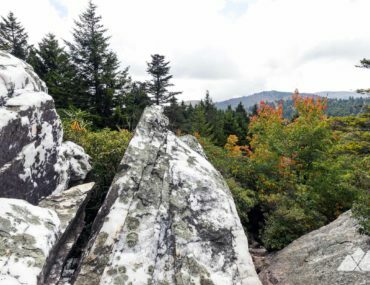 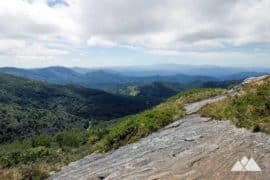 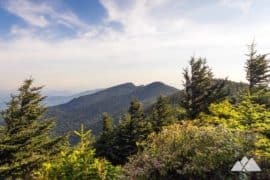 Hike to exceptional views on the Cold Mountain summit in North Carolina’s Shining Rock Wilderness, following the Art Loeb Trail from the Daniel Boone Boy Scout Camp. 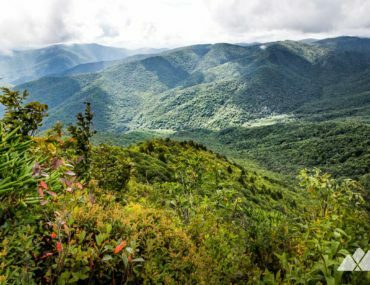 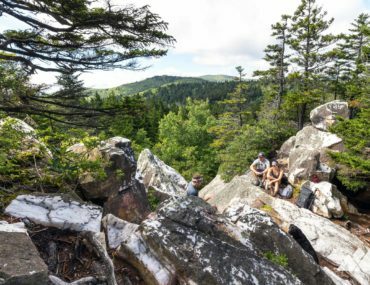 Hike the Art Loeb Trail to the stunning, brilliant white, quartz-crusted Shining Rock Mountain, catching stunning vistas from Black Balsam Knob and exploring wildflower-covered, view-packed mountain balds. 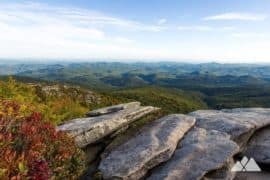 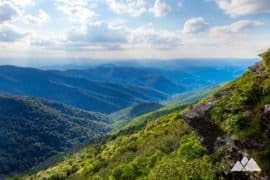 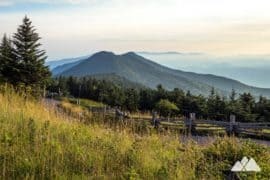 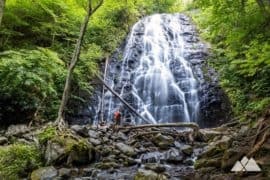 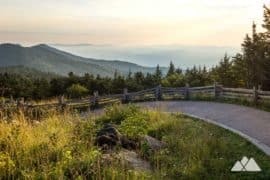 Explore North Carolina’s Shining Rock Wilderness and the brilliant, white quartz-encrusted Shining Rock Mountain on the Ivestor Gap Trail, the easiest route to this beautiful, iconic summit.